Visitors can expect to have bushels of fun at this celebration of fall’s favorite fruit and the many delicious ways to enjoy it in historic downtown Long Grove. 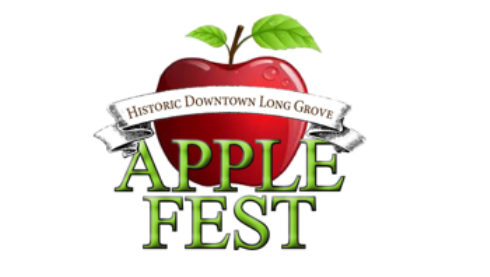 From Long Grove Confectionery’s famous apple cider donuts to apple popcorn, caramel apple lattes and more, Apple Fest has something to offer for all apple lovers – young or old. Better yet, once visitors get their apple fix they can enjoy Long Grove’s enchanting outdoor ambiance, with dozens of indie shops and activities staged throughout the scenic village (which closes down its main streets to traffic throughout the weekend). Apple Fest Admission: $5 per person per day, kids 12 and under get in free.